Poll: Favourite rainy day game when in your caravan or motorhome? 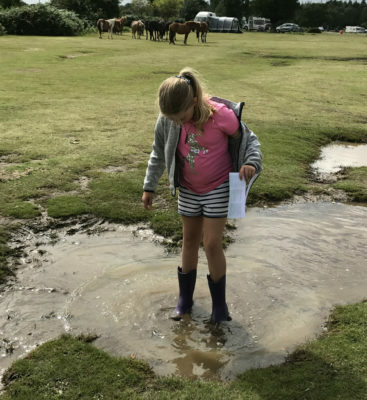 If you’ve been caravanning or motorhoming in the UK this summer you’ve probably had to contend with some pretty wet weather. So, in our latest community poll, we’d like to know your favourite rainy day game if you’re stuck inside your ‘van. Or maybe you’re always prepared and you have a favourite rainy day game outside – like jumping in muddy puddles! We’ve listed a few of our favourite games to get you started but if yours isn’t on the list, click other and share. 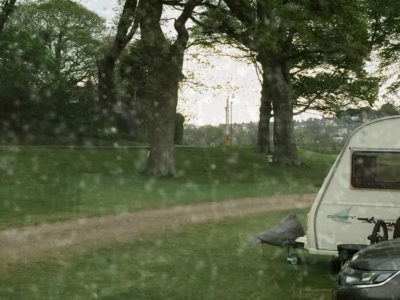 What's your favourite game to play in your caravan or motorhome on a rainy day? Plus feel free to share any rainy day stories in the comments box below. We’ll report back the results in September. If it is raining that much you have to stay in. In this situation it is not a bad idea to take stock of what is around and tidy up.